This 4 bedroom and 3 bathroom home has been beautifully remodeled and designed to make all guest feel welcome and at home. Plenty of room for all guest to spread out with a large spacious backyard with fire pit. This home is located just moments from Providence Market Place and tons of shopping. Mt. Juliet is known as "The Land Between The Lakes" because it is surrounded by lakes. 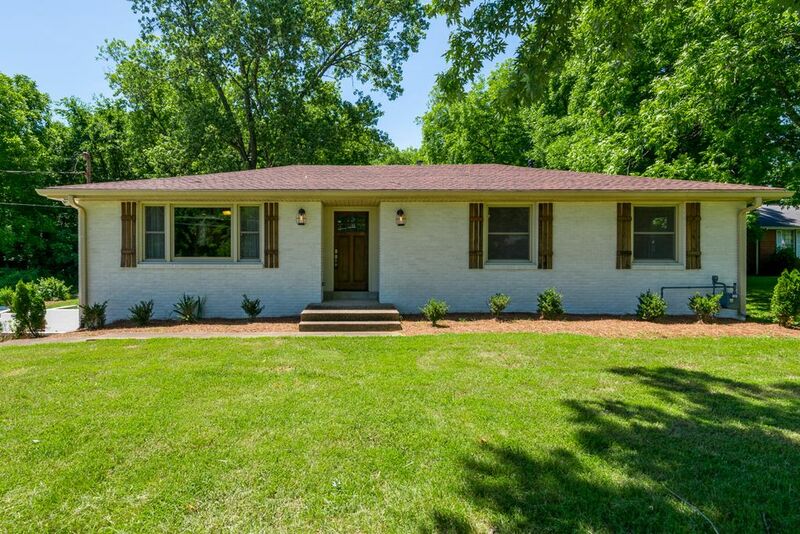 Then just jump on I-40 and a short 15-20 minute drive will put you right in downtown Nashville.Property is also located less then 2 miles from the Music City Star train that travels from Watertown to Nashville. With Queen Sleeper Sofa Upstairs and another Queen Sleeper sofa in lower level. Fully stocked with everything you would need at your home away from home. Located 10-15 minutes from local marinas. Home has everything you need for a great stay! Easy access to Nashville and any store you may need to grab supplies. Very clean and great decor. Very comfortable and an amazingly large home!! Absolutely beautiful. Just like being at home! Will go back! It was a perfect place for our stay! Super cute and very spacious for our crew. I would definitely recommend. Beautiful home! All the amenities you would need. We came with 2 adults and 6, 14 year old boys for a Nashville weekend. Couldn’t have asked for a better place. Boys stayed in the basement which allowed them to have their own space. Thanks for sharing your home with us. The house was perfect for our family Thanksgiving! Loved the spacious open living area and all the furnishings!! The kitchen had everything we needed for our family gatherings. Whitney responded quickly to any questions we had. We would definitely recommend this property!! !